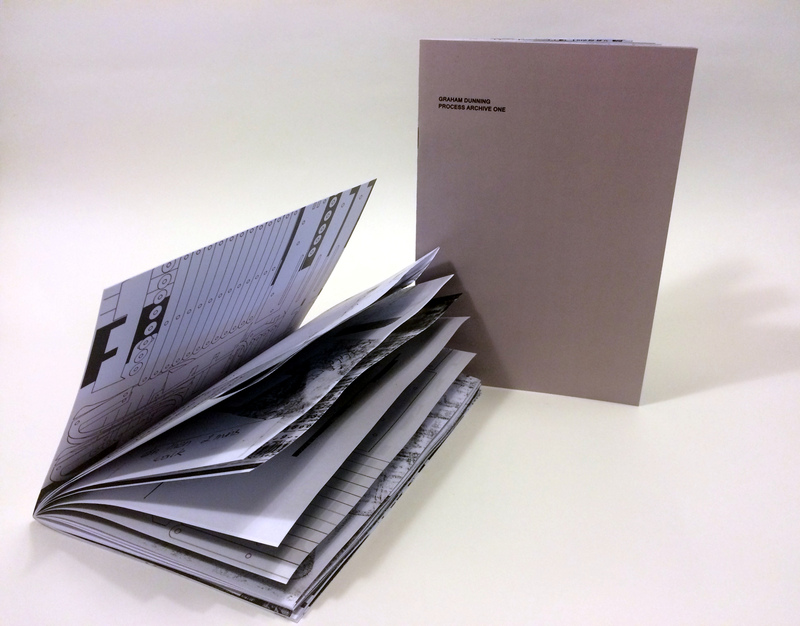 A forty page booklet of photocopied images from by-products, offcuts, procedures and processes over three years. An edition of twenty, each put together by hand and individually numbered. Made for Press Gang at Sluice__2015. For sale through my bandcamp page.